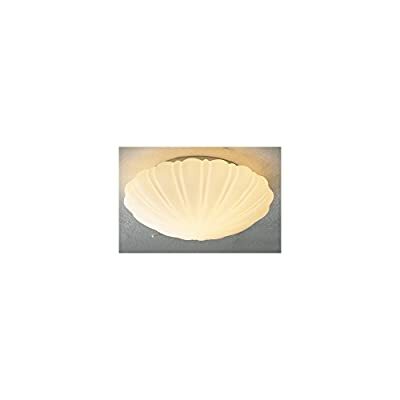 Bathroom Ceiling Flush Light [ DAR Cafe SML- IP44 - CAF502 ] IP44 Rated for bathroom zones 2 & 3. Product prices and availability are accurate as of 2019-04-22 20:11:40 UTC and are subject to change. Any price and availability information displayed on http://www.amazon.co.uk/ at the time of purchase will apply to the purchase of this product. IP44 Rated Small Flush Glass Ceiling Fitting. Suitable for bathroom. Diameter 270mm x Height 105mm. Ingress Protection Rating: IP44. 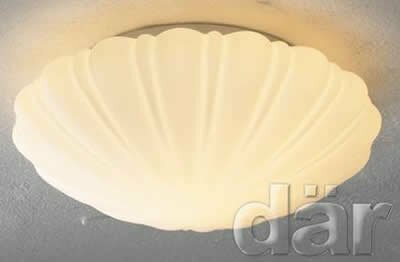 Suitable for dimming (Dimmable Low Energy bulbs may also be used). Needs 1 x 100w Max BC GLS lamp (not included). Diameter 270mm x Height 105mm. IP44 Rated. Splash proof. Suitable for bathroom zones 2 and 3. Suitable for dimming (Dimmable Low Energy bulbs may also be used).